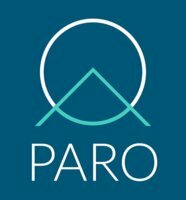 Paro is an exclusive network of financial professionals. The services they offer include bookkeeping, accounting, tax preparation, financial analysis, CFO guidance, fundraising support, budget forecasting, financial modeling, KPI analysis, and M&A expertise. Work For Paro? Claim This Page.